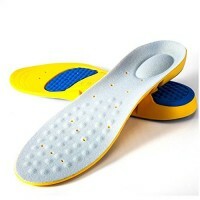 HONEYCOMB DESIGN: Allows the gel to act like a spring, absorbing shock and reducing stress on feet. 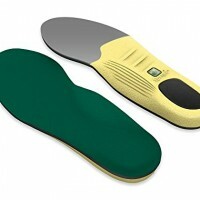 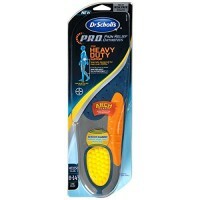 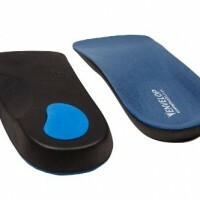 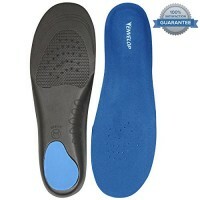 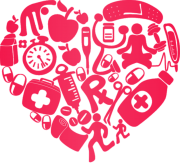 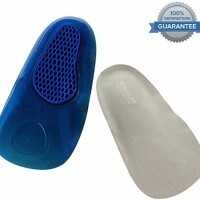 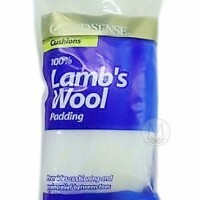 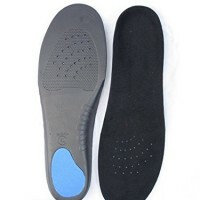 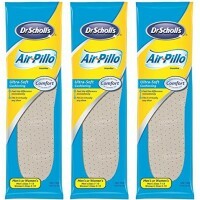 PAIN RELIEF: Our gel insole is medical grade and built specifically to relieve foot pain and aches. 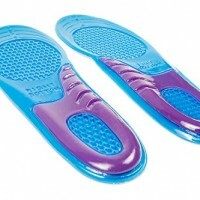 COMFORT: Massages your feet while you wear them.